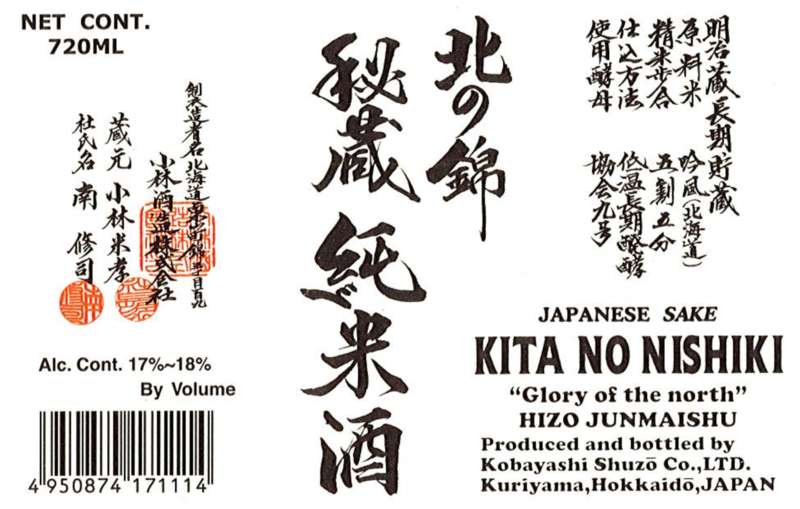 Kita No Nishiki Hizo Junmai is produced from an aged master brew stored for tempering at a minimum of 3 years before being diluted with pure water. It is made using Hokkaido-cultivated Ginpu sake rice and features a distinct umami-laden flavor profile. Tempered for 3 years before blending and dilution.